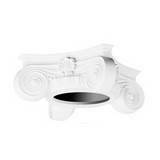 Column Capital Inside Diameter: 9-1/2 in. 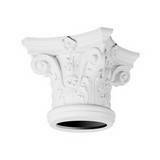 Column Capital Inside Diameter: 9 in. 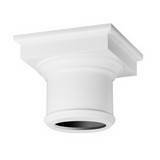 Column Capital Inside Diameter: 11-3/4 in. 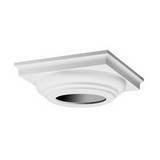 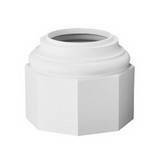 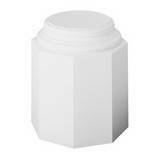 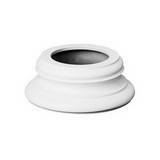 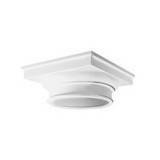 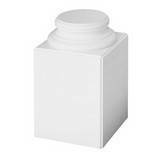 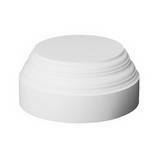 Column Base Inside Diameter: 12-5/8 in.